A perfect Mother's Day present! 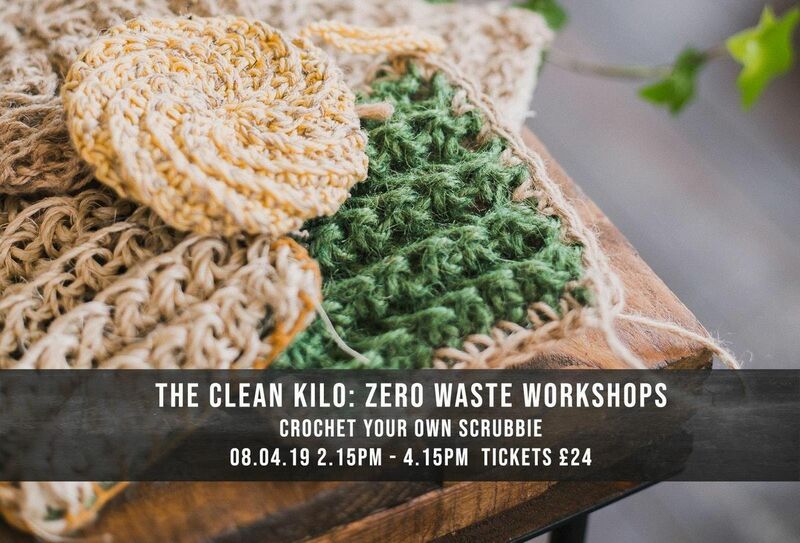 Crochet your own scrubbie is back and due to popular request we are hosting our first ever daytime class! (Our workshops usually sell out extremely quick, accompanying children under 4 can come along for free but spaces are limited so please let us know in advance). The scrubbies you will learn to make, not only look much nicer in your home but they can be used for so much longer than a generic synthetic sponge - ensure they are dried in between uses and you can put them in the washing machine time and time again!When they do eventually come to the end of their life, they could be fixed or they will naturally decompose (you can compost them too!). 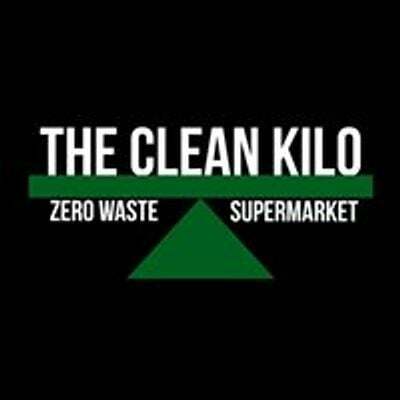 Achieving a zero waste lifestyle is, of course, a long journey but small steps like changing your sponge for a more eco friendly one or simply making your own from natural fibers, is a step in the right direction!The workshop is two hours long with a complimentary loose leaf tea break and nibbles and you will be provided with all the equipment and materials! 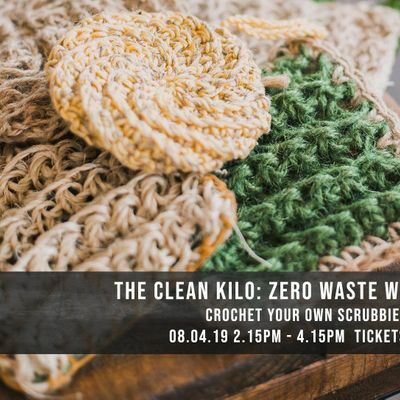 The aim of the class is for you to take learn the basics and aim to crochet and make: one bath loofah scrubbie and one kitchen scrubbie to take home. No previous experience is necessary, the class is all about learning the basics, experimenting and meeting some lovely people! Please also feel free to browse around the shop for half an hour before the workshop - a heads up incase you want to bring your containers :) Arrive 10 minutes before the event so we can get you seated and ready for a prompt start. Tickets are £24pp if you pay for the class in-store or by phone 0121 3893473 or alternatively it is £1 extra booking fee if booked via Eventbrite. Spaces are limited to 12 people per workshop. We hope you are excited to learn how crochet as much as we are and we are sure you will meet some other like minded people, lovely people at the workshop, hope to see you there!